Noted. | FineStationery.com: Holiday Savings at FineStationery.com! You may have already been out in the Black Friday rush, but the sales are still popping up everywhere! FineStationery.com is offering 10% off orders of $100 or more, and 15% off orders of $200 or more through November 29th. 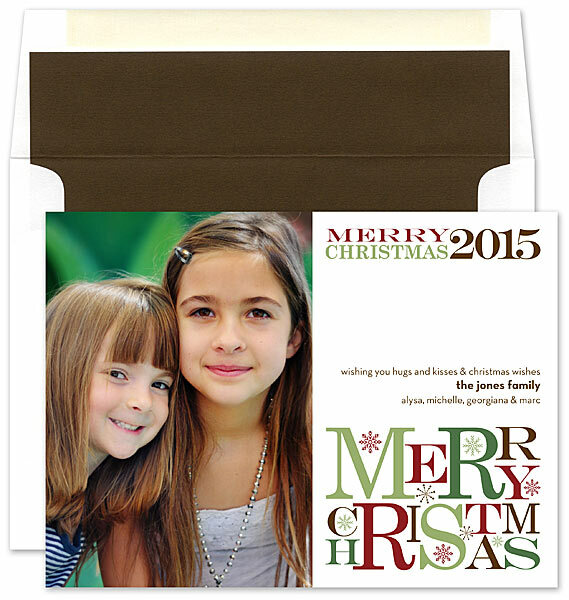 It's a great time to order holiday greeting cards, photo cards and personalized gifts! Happy shopping!